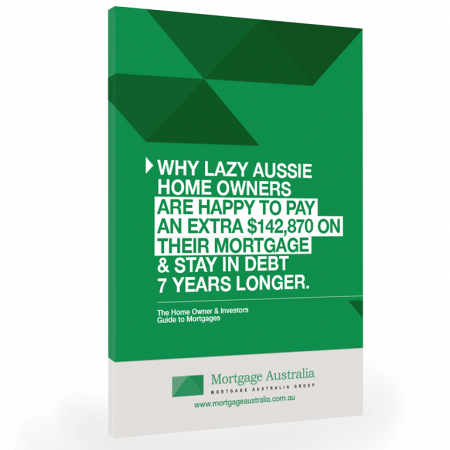 Not all Mortgage Brokers are the same! 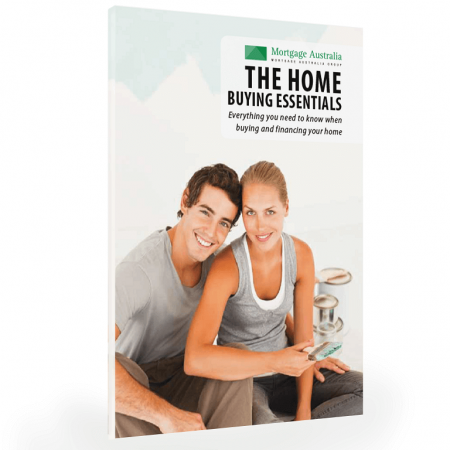 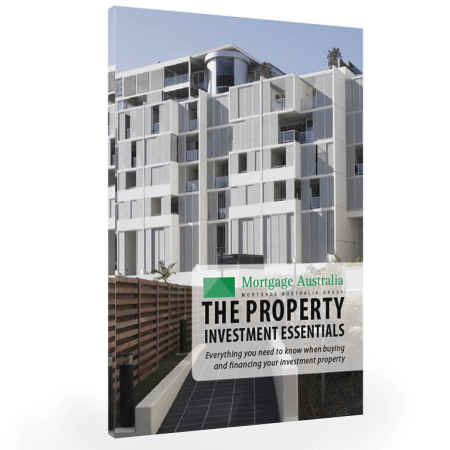 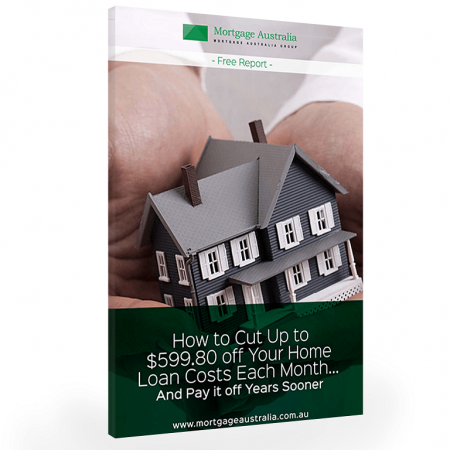 This free guide outlines 20 must ask questions that should be put to your Mortgage Broker before signing any paperwork. Free Mortgage Broker checklist. 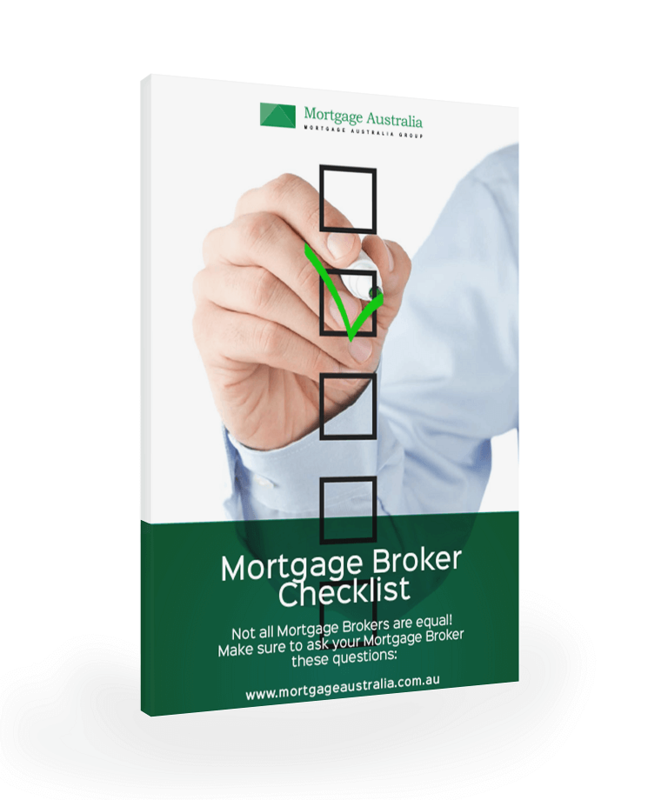 Make sure you are safe and working with a professional by checking these 20 criteria.